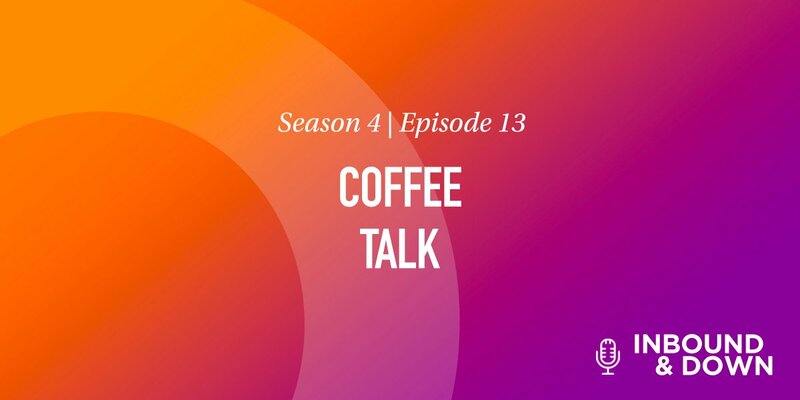 On this episode of 'Inbound & Down,' co-hosts Jon Sasala and Danielle Esposito are joined by special guest DellaB to discuss the death of The Funnel, and the age of The Flywheel. So long, farewell, auf Wiedersehen, adieu 👋. Out with the old and in with the new! There have been rumblings for some time now, but INBOUND '18 marked the full-throttle launch of The Flywheel as HubSpot's new growth model. "Funnels produce customers, but don’t consider how those customers can help you grow. And all the momentum you built acquiring that customer? Gone. Each day, each month, and each quarter, we have to start new." Inbound is customer-centric at its core, so it only makes sense to use a methodology that considers the customers at every stage, continuously. Whereas The Funnel was a linear process, The Flywheel is circular and continuous, and so delighting customers never ends. If a customer bought or used your product/service once, it's likely they will again. Especially if you're considering their value throughout all life cycle stages. The Flywheel also serves as a means of reducing friction. What is friction, you ask? In this context, friction is when you're on with a customer service agent for 20 minutes, and then you have to be transferred. And when you're transferred, the next agent has no record of what transpired during the last 20 minutes. You know the experience. I guarantee you clenched your jaw while reading that—and that's a problem. Our customer service processes can be so infuriating that a mere memory is visceral. 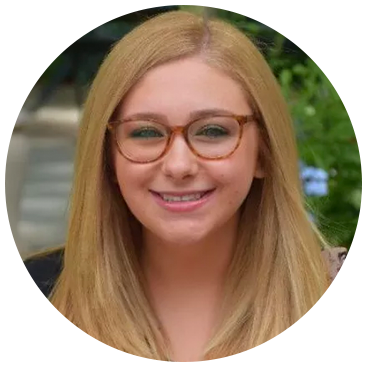 The Flywheel's intent is to assuage these issues by blanketing customers with marketing, sales and service, continuously. As INBOUND was The Flywheel's coming up party, it was mentioned in many a session and conversation. If it seems like we're really excited about a circle, it's because we are. This isn't just any ordinary circle, it's one that could make or break the way you do business. 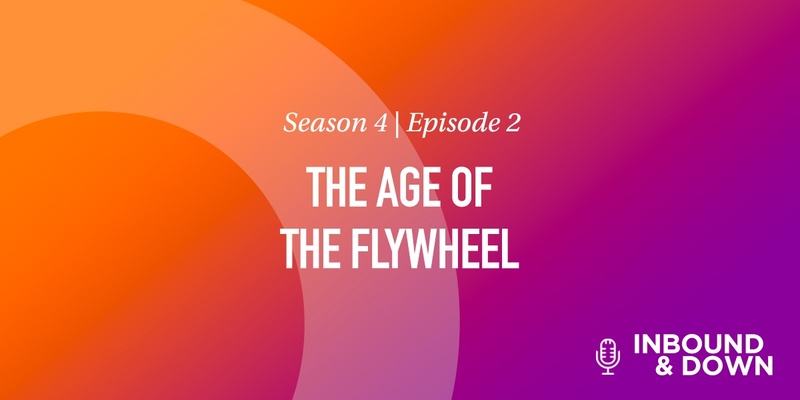 If you're interested in learning more about this fancy circle called The Flywheel (and yes, we're capitalizing its name purposely, to reflect just how important it is), tune into this week's episode. The Flywheel is replacing The Funnel! The Funnel is traditionally marketing, then sales, with customers at the bottom, whereas The Flywheel is service, marketing, and sales circling around the customer. Referrals are a huge part of where you can garner business. You want your clients to be your evangelists, to in turn, attract more clients. The Flywheel will help you to continuously delight your customers. One bad experience can sour a customer for life. HubSpot reduces friction, because it can store all of a customer's information in a neat, chronological fashion within the CRM.